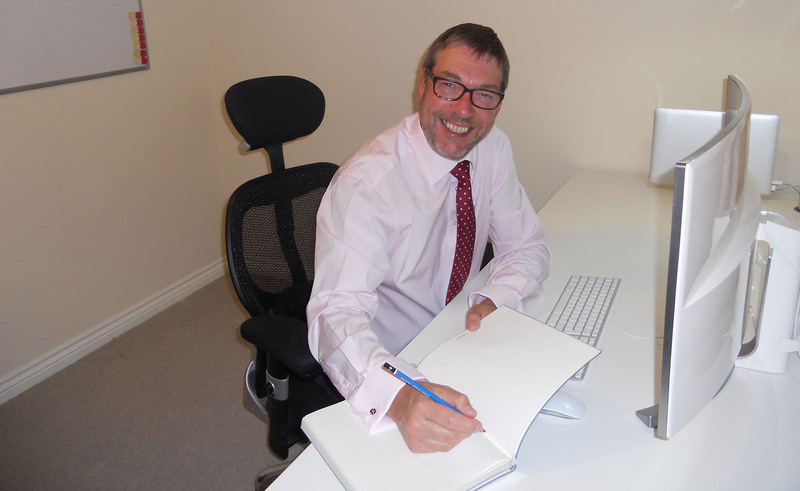 Stan is a senior HR professional specialising in Employee Relations/Industrial Relations, Change Management and Investigations. He has operated as a Consultant/Contractor since 2007 after leaving a permanent role of Head of Employee Relations. Since then he has been Interim Head of Employee Relations in two public sector organisations and an Employee Relations Consultant in several private sector organisations. Regularly advising Chief Executives and Senior Management Teams Stan has a wealth of experience in managing restructures, redeployment, redundancies, TUPE transfers, investigations and litigation. Stan has worked with trade unions and staff associations over many years and recognises the benefits of having good negotiation and consultation mechanisms and a healthy dialogue. Often these types of issues can deflect managers from their daily business and cause undue stress leading to a lack of productivity and low morale. The use of an outside and independent body to manage these challenging issues often minimises disruption, reduces conflict and leads to desirable outcomes for all parties. We are experienced at investigating workplace complaints and can offer a professional service for investigating a variety of complaints including disciplinary matters and grievances, culminating in a comprehensive report, with or without recommendations. A further benefit of working with Shape HR Solutions Limited is that we are happy to coach, mentor and support staff to enable them to gain knowledge and experience so that they have the confidence and ability to handle future situations without outside support. Problems occur because of a lack of expertise within organisations together with a lack of suitably robust policies and procedures. Shape HR Solutions Limited will overcome these problems by providing guidance, direction and support in a timely and cost effective manner designed to minimise the risk of time consuming and costly problems occurring. Policies and processes can be reviewed and where necessary new policies and procedures written and implemented together with the necessary coaching for managers. A survey of 200 businesses conducted by law firm Pinsent Masons and reported in Employers Law found that more than one third (37%) were considering redundancies in the next six months, but 84% of them were unaware of the correct length of time required to consult with employees. Another 28% of respondents were not aware that failure to consult employees could result in a penalty against the company, forcing it to pay up to 90 days’ salary for every affected employee. Tom Flanagan, employment partner at Pinsent Masons, said "Companies are leaving themselves open to claims from employees and unions if the redundancy process isn't carried out correctly, these figures show there is a level of complexity surrounding collective redundancy exercises that many businesses haven't got to grips with." Shape HR Solutions Limited can provide a tailored professional service in relation to restructures where redundancies are envisaged and statutory consultation is a key element thus reducing the potential for costly and time consuming claims. Although the ET found the dismissal was unfair the EAT found that the dismissal was fair even though another employee involved in the misconduct received a more lenient sanction (a final written warning). Key differences justified this disparity and the EAT said that it would be perverse not to draw such a distinction for the purposes of the disparity argument. A Northern Ireland tribunal gave the maximum protective awards to former City Link employees over the company’s failure to consult on their redundancies. The tribunal took into account that, while the company collapsed very quickly, employee representatives could have been elected within a few days, which would have allowed “brief, candid and respectful” discussions with staff. The ET awarded protective awards of 90 days’ pay to former City Link staff over the company’s failure to consult on their redundancies. An employee having cancer treatment was required to undergo a competitive interview process during a redeployment exerciser. The ET held that the employer’s failure to make reasonable adjustments amounted to disability discrimination. He should have been assessed for the role without the need for a competitive interview. Amendments made to the Investigating Managers draft report following HR involvement including a recommendation for summary dismissal replacing the original recommendation of a final written warning. Suggesting that the outcome was unduly influenced by HR and potentially unfair. HR Advisers should only advise on issues of law, policy and procedure and not advise on the appropriate sanction other than to ensure consistency. A Christian Employee’s dismissal for expressing views about a colleague’s homosexuality found to be unfair and discriminatory. 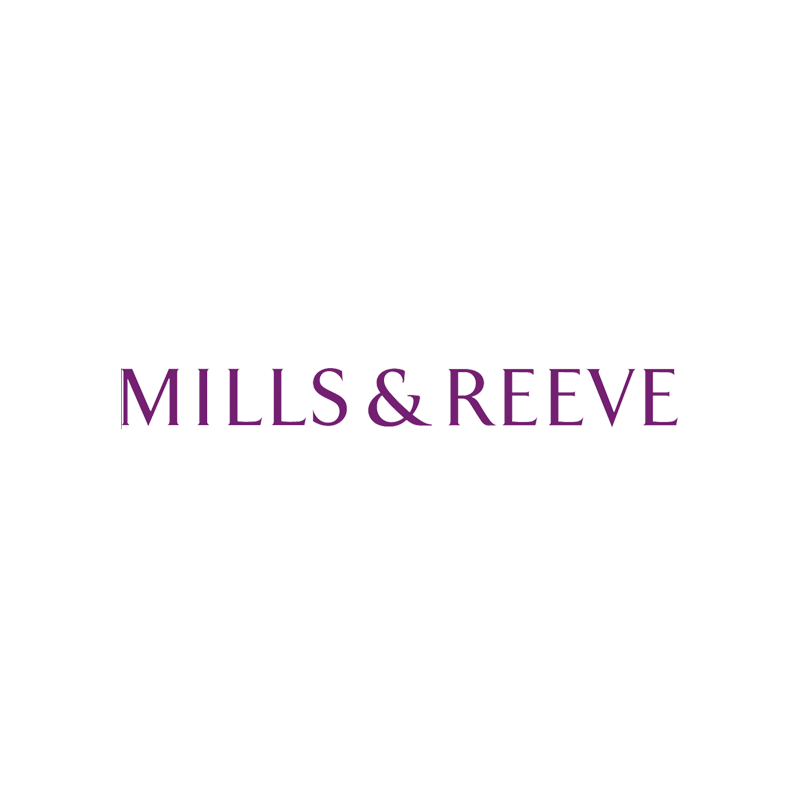 The employee was not given details of the complaint before the hearing and the employer reached conclusions based on stereotypical assumptions in relation to the employee’s religious beliefs without carrying out an investigation. An employee dismissed by reason of misconduct after the college cited four primary examples of misconduct that the college believed was gross misconduct when taken together. The EAT found that this was a fair dismissal albeit that the decision to dismiss fell at the extreme end of the band of reasonable responses. For further information, email Contact Us to discuss how Shape HR Solutions Limited can support you by delivering pragmatic and desirable outcomes for your organisation. We provide the best UK workplace mediation training, and independent workplace mediators; as well as an outsourced HR investigation service and ILM endorsed training for workplace investigators. While many leadership programmes merely equip individuals with a workplace toolkit, full of skills and knowledge, The Living Leader shifts understanding. It deals with the whole person, so not just as an employee. Our business model is straightforward – the highest quality advice, outstanding client service and value for money. Our highly collaborative culture underpins this model and has created our strong ambition to grow. 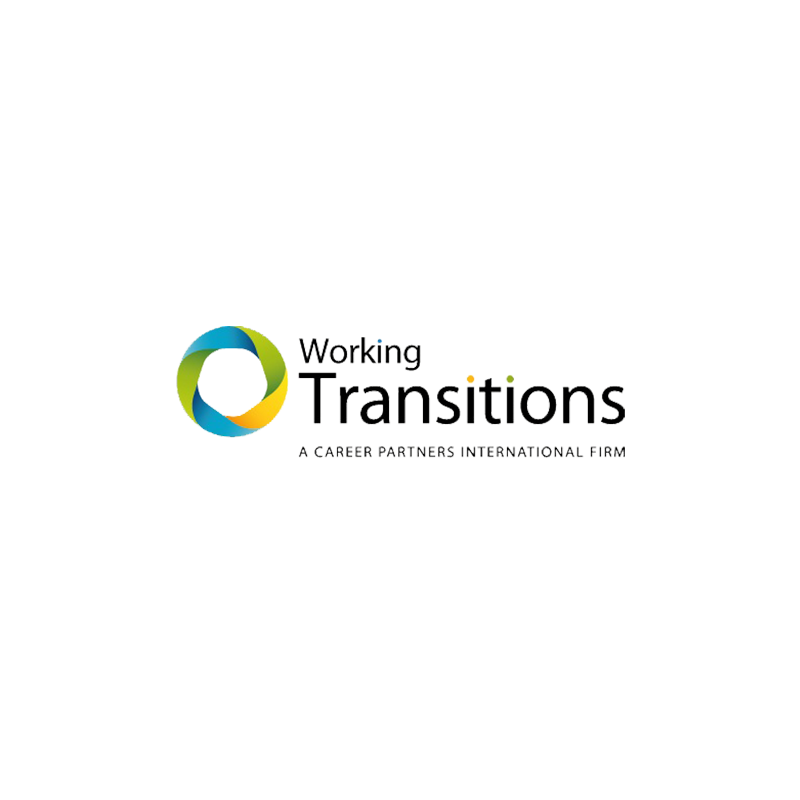 Working Transitions is one of the UK’s leading transition specialists. Since 1993, we have been at the forefront of the design, implementation and delivery of outplacement, redeployment, change, coaching and onboarding solutions. Get in touch using the details below or by using our contact form below. 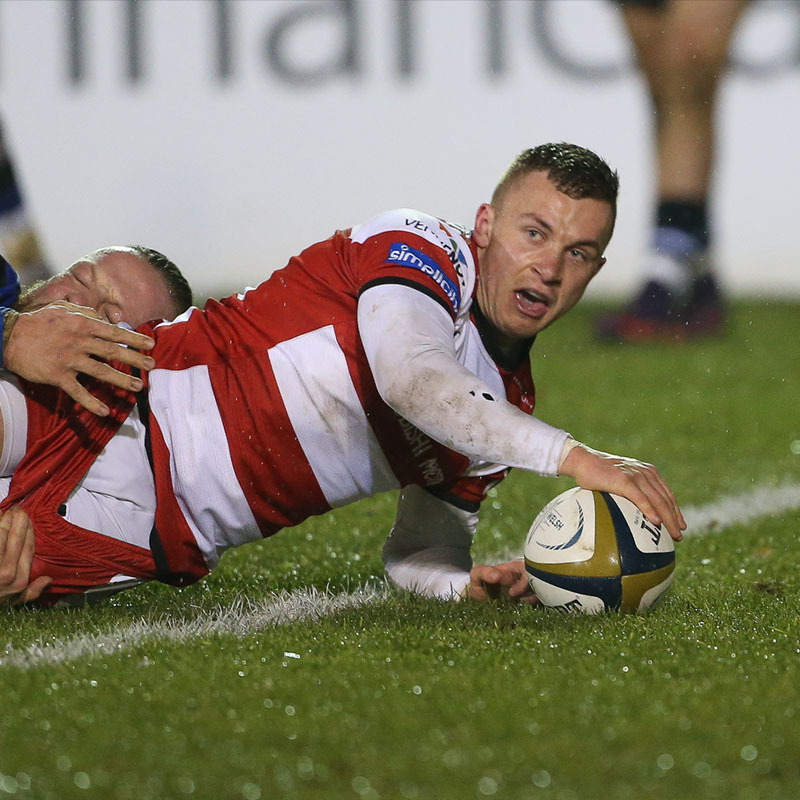 Ben Vellacott is 5’5" tall and weighs 78 kilos, he was born in Chertsey in 1995 Gloucester Rugby confirmed that Academy scrum-half Ben Vellacott had signed his first senior contract with the club. One to watch for the future and Shape HR Solutions Limited are delighted to be his Sponsor and wish him all the best in his rugby career. Cherwell Strollers an over 50s walking football team in North Oxfordshire. Supporting sport and exercise for mature people. 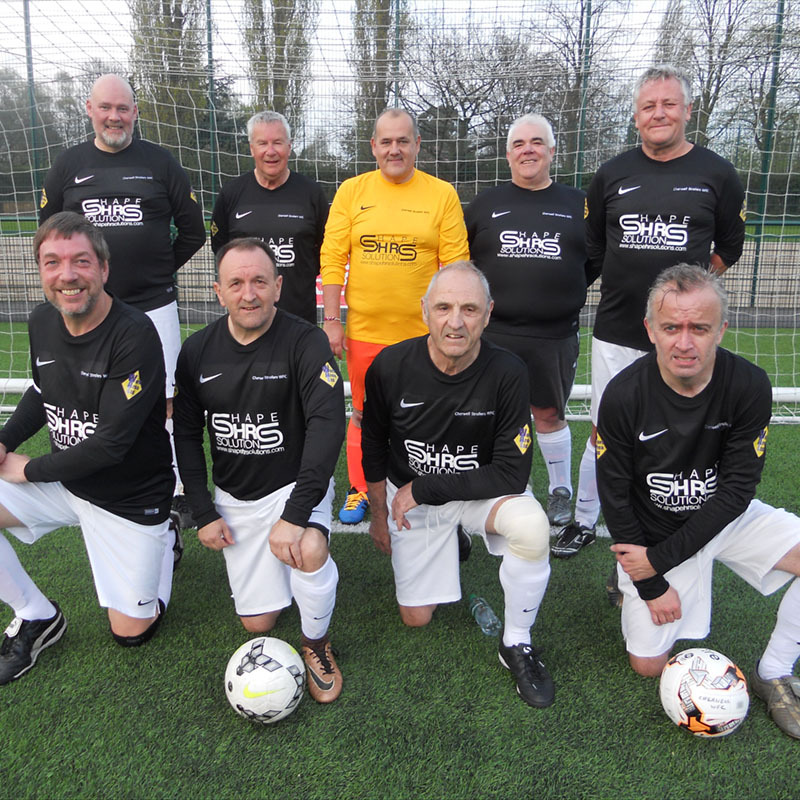 The ‘Strollers’ are active in competitions across a number of counties and although never having won a tournament they have regularly reached the semi-finals and were once beaten finalists.